If you power wash occasionally, 3-5 hours a week. 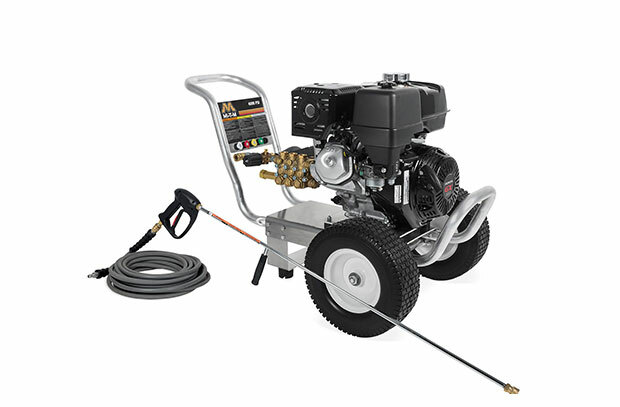 For Heavy Use you would choose the Belt Drive Pressure Washer. 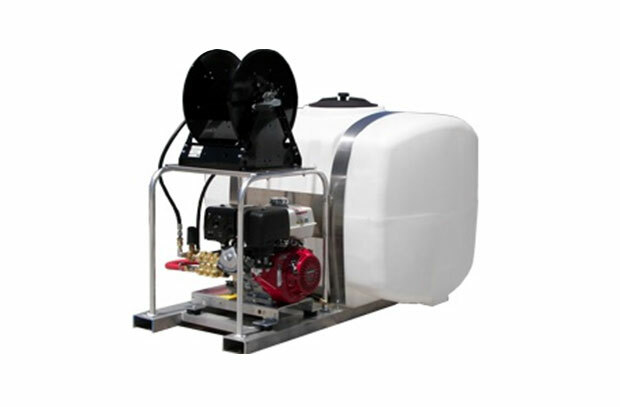 The water pump is bolted to the frame and connected to the engine or motor with drive belts, and typically the pressure washer pump turns significantly slower than the engine. 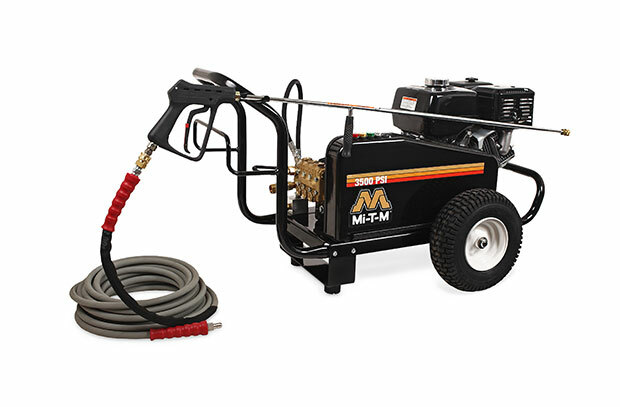 You will invest more in a Belt Drive Power Washer, but it will be more reliable and cost less to repair. If you plan on using the washer regularly, or commercially.